Will be the start of a completely new relationship with your body, your health and our earth. approaches + claims out there. It’s helpful to understand that your body is designed to heal itself when it receives what it needs. and the ability to lend to our body the same harmony it exists in. home to live a beautiful + natural life! there were several things that attracted me to doTERRA. I was drawn to their vision of upgrading our healthcare system + empowering every home to have the tools to live a natural health lifestyle. The way we live, the choices we make, the products we use, the food we eat, the company we keep etc... it’s all an expression of our core beliefs. Do you believe your body was designed to heal itself? I’ve seen it time and time again … when given the right support … it does. doTERRA is the largest essential oil + wellness company in the world with over 7 million customers. 👉 Their commitment to purity through CPTG: There is no governing body overseeing the essential oil industry. So that means there is no reason for a brand to be honest about what is in that bottle of 100% pure frankincense they’re selling for $7. This is why doTERRA created the Certified Pure Therapeutic Grade stamp of quality (CPTG) so that you know doTERRA stands for having the highest quality, highest purity and most sustainably sourced essential oil in the world. To guide you, you’ll have immediate access to our HOL:FIT community, resources + healthy living programs! doTERRA AT 25% off whenever you want to shop for a full year. But I also want to make sure you know about one of THE best rewards programs I have ever been a part of ..
What I love most is that I customize this box every month and it shows up on my doorstep and saves me so much time not having to go around to various health stores like I used to years ago. This program simplifies my life as all the products that I love for their natural potency … arrive on my porch! This is the best rewards program out there and one of the only that recognizes your efforts in taking care of yourself in a health way! Note - we created these collection to equal at least 125pv because when you order that by the 15th each month, you will always receive a FREE product from doTERRA! Want to purchase doTERRA at 25% off as a wholesale customer? Q1. What does it mean to be a wholesale customer? To become a wholesale customer, you can open up your access by either purchasing a starter kit which has the wholesale access pass bundled in. Or by just purchasing the Intro Booklet which is just the wholesale access pass. This gives you a full year of purchasing doTERRA at 25% off whenever you want to shop. There is no business oppourtnity attached to this. 90% of the 7 million+ people in doTERRA are wholesale customers. Q2. Will I have to purchase monthly? No, you can purchase whenever you want from your personal doTERRA store at your 25% off price. The only reason you would order monthly, would be to join the monthly rewards program where you would earn free product + free shipping each month. Q3. Aren't essential oils just pretty smells? The ones at the mall, gas station or big box store will be basically just that (if that). With doTERRA - you are purchasing the distillation of purest aromatic compounds in plants. They are what many of us would consider our main health + selfcare. You'll come to experience this too with time. Q4. How do I become a wellness adovcate and build this as a business? I encourage you to begin as a wholesale customer even if you are wanting to build the business. 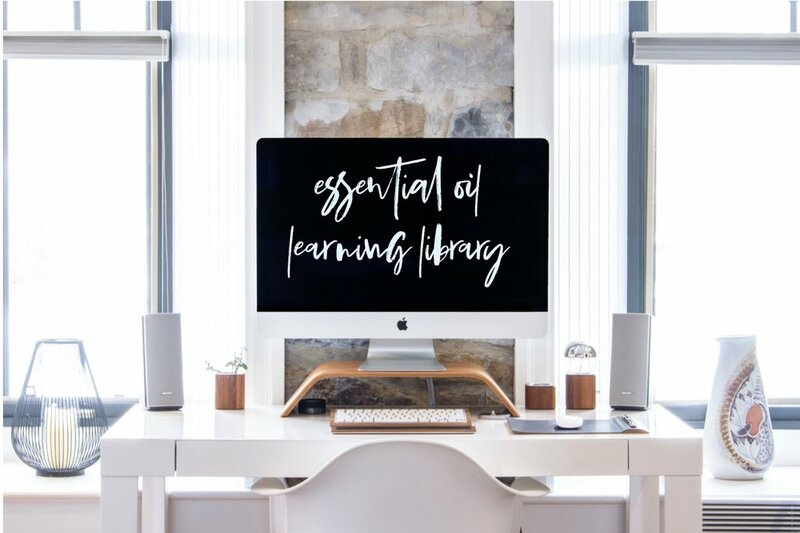 It's important that you have at least 3 months learning + applying your knowledge of the oils before you begin sharing them with others. You can upgrade after 3 months to be a wellness advocate for free! Q5. How will I know how to use the oils? This is what I'm most excited to share with you: through your kit purchase, you become part of our HOL:FIT essential oil community which is one of the largest natural health communities in the world! We have education, health programs and lots of support for you as you begin this new journey! You cannot put a dollar amount on this value and it's certainly not something available on a retail shelf. Q6. My uncle told me doTERRA is a pyramid scheme - is that true? Well, you can tell your uncle that pyramid schemes are illegal. doTERRA is purchased through the network marketing model - which basically means that instead of the company investing into retail space, billboard, magazine and radio advertising ... they invest into people. People that share their own experiences and through that build communities of support. Interested in trying doTERRA and sharing your experiences? I'd love to send you a little love package of oils along with my fave ways to use them! What/who is your work devoted to? What is 1 goal you currently have? Thank you! I’ll be in touch shortly if I feel this would be a good partnership!